Whether you enjoy the rural backdrop of the Niagara Escarpment or the picturesque views of a charming downtown street, Halton Region maintains a diverse landscape for both residents and visitors looking for the perfect blend of urban and rural scenery. Did you know that Halton has over 25 kilometres of waterfront property and is home to Canada’s largest botanical garden? Also, did you know that there are only 16 classified UNESCO World Biosphere Reserves in Canada and the Niagara Escarpment is one of them? Or, were you aware there are over 10 kilometres of natural footpaths to uncover at Bronte Creek Provincial Park? These are only some of the many offerings that contribute to Halton Region’s rich quality of life. Located less than an hour’s drive from Toronto and Niagara, we are fortunate to experience the shift of the seasons and enjoy the many activities that go along with a new time of year. In Halton you can visit a local farm in the fall and go apple picking, enjoy exceptional winter skiing and snowboarding at Glen Eden, spend a spring afternoon shopping and dining along the lakeshore or take in a summer festival under the sun. No matter what your preference, there’s something for everyone in Halton. I invite you to check out our recently updated Welcome to Halton video and see why Halton is such a great place to live, work, raise a family and retire. 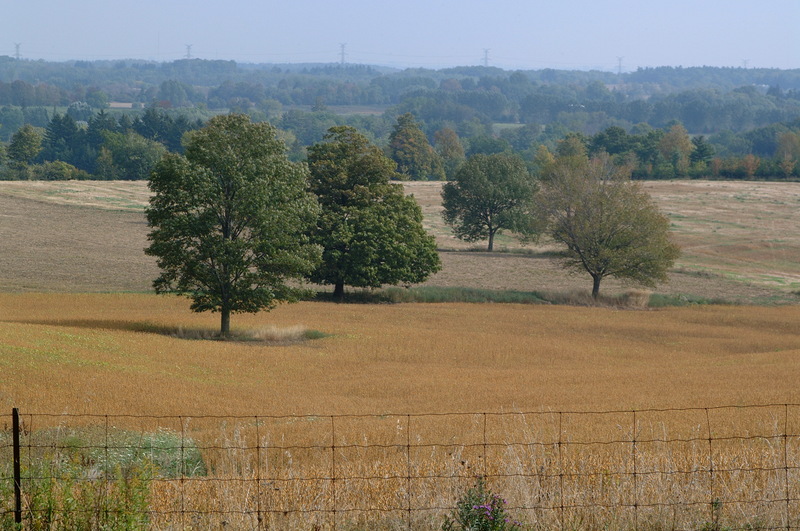 For more information on the many things to do and see in Halton, please visit www.halton.ca. Or follow Halton Tourism on Facebook, Twitter and Pinterest and get connected to discover more of what our dynamic community has to offer. As Halton residents, we are fortunate to live in the path of the Niagara Escarpment. Stretching 725 km in length from Niagara to Tobermory, the Niagara Escarpment is classified as a UNESCO World Biosphere Reserve. 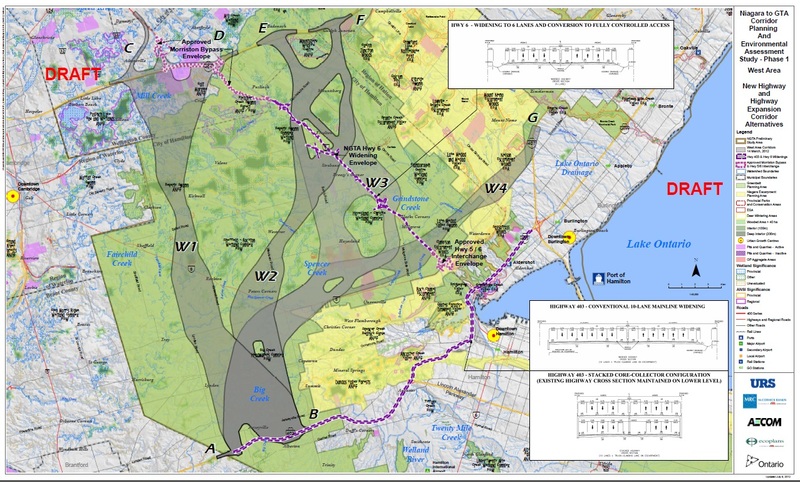 24% of the total land area of the Niagara Escarpment Plan Area’s 480,000 acres is located here in Halton Region. In fact, the Niagara Escarpment in Halton includes some of the most dramatic and picturesque Escarpment landscapes in Ontario. There are impressive exposed dolostone cliffs at Rattlesnake Point , Glen Eden and Mount Nemo . Hilton Falls Conservation Area offers a beautiful waterfall and mill ruins and Crawford Lake offers a reconstructed First Nations’ village. While the Escarpment is instantly recognizable, it’s surprising how many people have never actually explored this wonderful natural landmark. 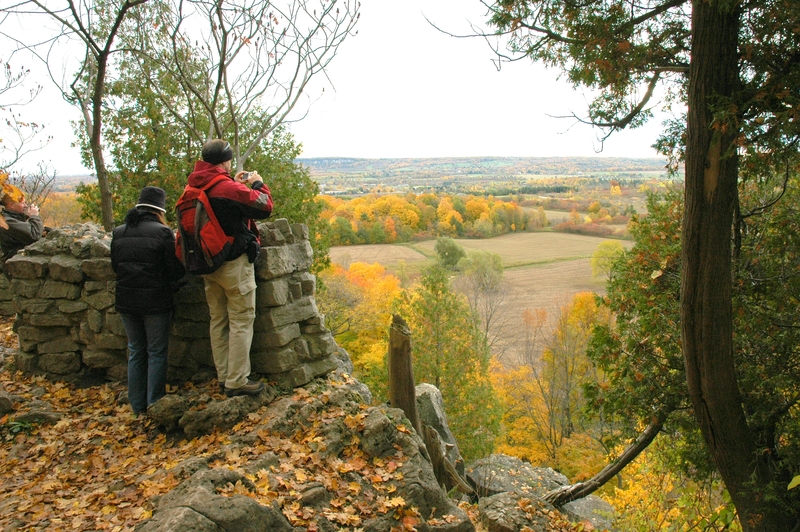 In the fall of 2009, staff at the Halton Region Museum began working in partnership with other organizations, on an interactive web exhibition on the Niagara Escarpment in Halton. Over the past year, the Museum worked with partners to create an interactive, informative and easy to use experiential exhibition on the Escarpment in Halton. This ambitious project was undertaken in partnership with heritage and education groups in Halton to promote an understanding and respect for Escarpment heritage conservation. Jeff’s Home was made possible with the assistance of the Ministry of Tourism and Culture’s Museums and Technology Fund . The site is named after the Jefferson Salamander, one of the inhabitants of the Escarpment. Jeff acts as a guide through the site’s virtual tour, educational and information resources. Jeff’s Home provides an accessible way for people of all ages to take a virtual hike on the Escarpment in Halton. It reinforces the Museum’s position as a gateway to unique natural resource. I invite you to visit the site at jeffshome.halton.ca.